Here at The Whimsical Bead, we don’t employ our Tutors based purely on their qualifications, they are chosen for their passion and their dedication to their students and chosen medium. Each of them are highly experienced, professional and are experts in their medium. Dani is the Creator & Director of The Whimsical Bead. For as long as she can remember she has loved to ‘create’. She began beading and creating jewellery in 2004 after attending a short 2 hour class during a particularly challenging period in her life. She soon become obsessed with all things shiny (and in particular artisan beads, silver and gemstones) and not long after that her beads were over the house – they had become her ‘therapy’ – and she had enough to start a small shop……literally! In 2006 The Whimsical Bead was born. Somewhere during that time Dani discovered a wonderful medium that she had not heard much about – polymer clay. It sparked a passion in her and for her it never ceases to amaze and never becomes boring – there is always something new to learn. Dani’s first love however, was metal, which started early in her teenage years, although she never had the opportunity to explore this passion until recently. She loves hammering, forming and playing with fire and shiny things. Dani’s inspiration comes from the world around her. The majority of her pieces combine her love of colour and texture. Dani loves to teach and pass on her knowledge and she feels very lucky that people want to learn from her. Dani says, “There is nothing like empowering someone with knowledge and watching that knowledge grow as their enthusiasm does. Many of my students are amazed by what they have been able to achieve in class and leave with such a huge smile on their face and an eagerness to keep creating. It is a wonderful feeling to know that I’ve helped create that happiness and enthusiasm”. Dani suffers from multiple chronic illnesses and so she understands each student has individual expectations and needs when attending workshops. 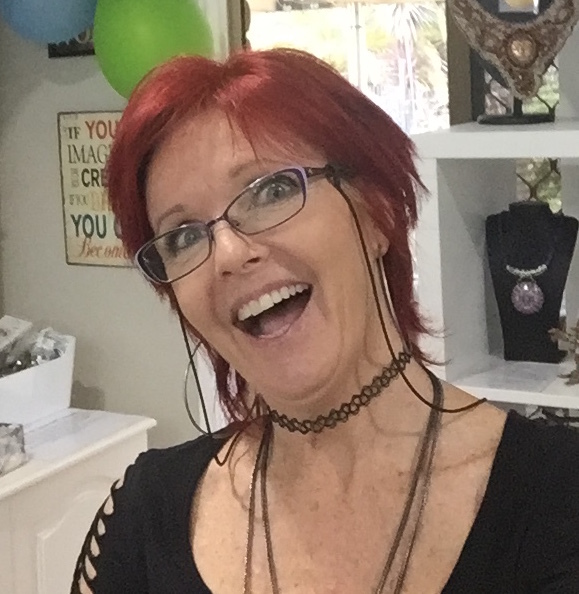 She encourages students to contact her in regards to any queries or concerns they may have, as she is happy to work with you and any issues you may have when attending workshops – from food intolerances to anxiety disorders – whatever it may be, Dani hopes you can feel comfortable to attend the studio and explore your own creativity. Dani has a number of awards for her jewellery work. She holds a Certificate IV in Workplace Training and Assessment and Certificate III in Retail Supervision . She has a Diploma in Children’s Services and has previously worked in the Early Childhood Industry for almost 17 years. She also has a current Working With Children Check, First Aid, Asthma and Anaphylaxis training. 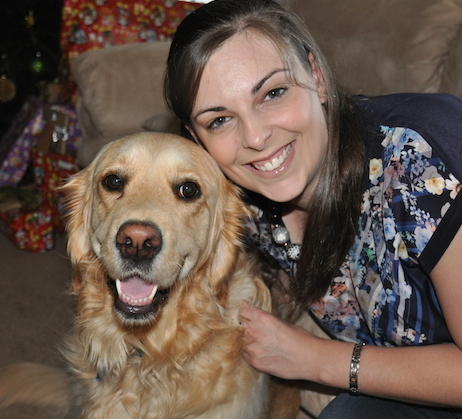 You can read more about Dani and her journey on the ‘About Us’ page. Dani looks forward to welcoming you to The Whimsical Bead Studio. Although we’re yet to convince Brooke to teach here at The Whimsical Bead, she is an important part of our ‘Crew’. We met Brooke in late 2013 by chance at a bead show. The studio is now her second home and it just wouldn’t be the same without her. Brooke is Dani’s ‘Right-Hand Gal’ and will often be at the studio to assist with workshops, Open Days, students needs and anything else Dani needs her to (did we mention we love this chick?!). Feel free to approach Brooke with any queries if Dani is not available. 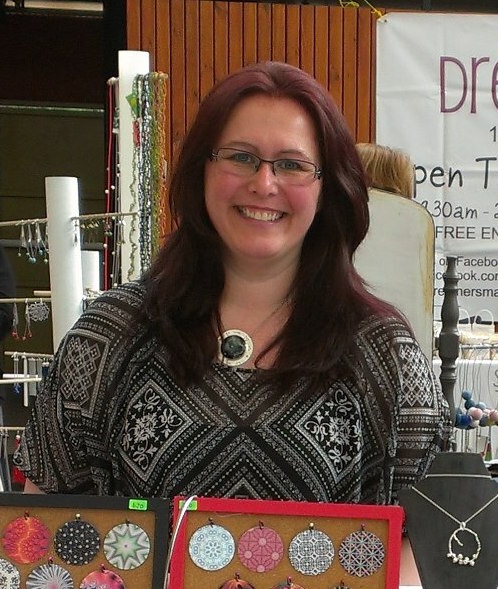 Brooke has a passion for creating in her chosen mediums of polymer clay and chainmaille. She also dabbles in many other crafts/mediums and is always willing to give some new a go. Brooke trades under the business name ‘Brooke and Belly’ (previously Oolagrue). Karen is an experienced teacher and is passionate about her chosen mediums of seedbeading and chainmaille. She loves to combine these mediums to create beautiful, unique pieces of art and is often found designing her own projects and patterns. 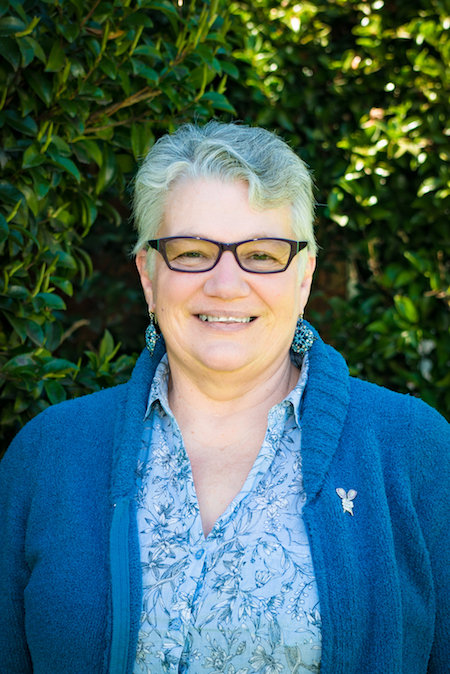 Karen has been involved with The Whimsical Bead longer than anyone, as a student and later as a tutor for about 10 years and we’re so glad she’s chosen to stick with us for so long! Karen operates under the business name Karens Jewellery 4 You. Lara has been involved with the Arts and Crafts movement at some level for most of her life. She worked for 13 years in the family business, which taught porcelain doll making and other associated crafts. During that time she was lucky enough to have had exposure to several excellent sculpting teachers, which is her preferred method of expression. She also traveled to the US to study antique doll conservation and restoration. 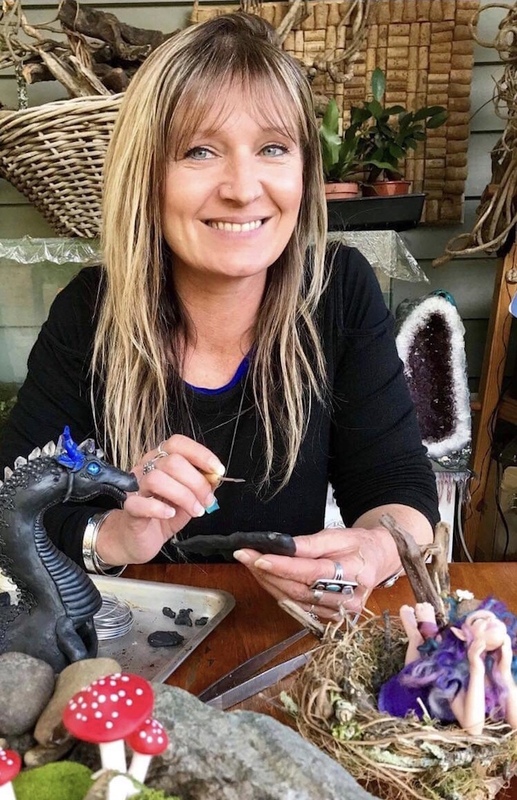 In early 2014 she returned to the US and completed two Metal Clay accreditation programs and is one of only a few in Australia who has completed this training. At present Lara divides her creative time between fabricating small run or one of a kind objects and jewellery using contemporary clays and teaching classes in base metal and precious metal clay. As of August 2018, Lara is living and working in Germany with her family. She plans to return in 2021 and will hopefully be back teaching with us once more. Nick is an experienced tutor who is proficient in camera setup and landscape photography. What began as an interest in Kodak disposables, quickly evolved into a love for capturing life and land. Nick has completed courses with photographers such as Mark Gray, Australia’s leading landscape photographer, and is a member of the Centre for Contemporary Photography in Melbourne. Nick is also Dani’s partner so you’ll see him floating around the studio from time to time! Leanne has had a passion for creating art since she was old enough to hold a pencil. Spanning several decades, she has found ways to express herself through several mediums, dabbling in watercolours, botanical illustration, pottery, mosaics patchwork and many other art forms. Leanne studied Colour and Design at the Melbourne Studio of Art and was a teacher of fine embroidery. Leanne is inspired by the beauty of nature, colour and texture and is known for the vibrancy of colour found in her artwork. Her love of jewellery making led her to rediscover her passions for polymer clay. With a thirst for knowledge relating to her creative passions and a desire to impart her knowledge, Leanne believes there is nothing more satisfying than encouraging others on their own creative path. Clare Davidson graduated from Curtin University of Technology with a Bachelor of Arts – Jewellery Design in 2008 where she discovered she loved making jewellery even more than she loved wearing it. In her final year at University Skadi Jewellery Design was born. Using silver, brass and leather Clare loves to create works of art which appear as delicate as lace with the strength of metal. Almost every day from her first day of university until now, Clare has been hand piercing intricate designs and takes great joy in passing on her thousands of hours of experience to help inspire other people. Very few people realise that when done correctly, saw piercing can be a form of meditation and Clare believes that’s a message worth spreading! Mel Mahoney creates earthly, whimsical unique creations from many different mediums, including sculpture with clay or creating something from unusual objects found on her travels. Mel is inspired by her lush surroundings, by mother nature and is driven by her need to create. 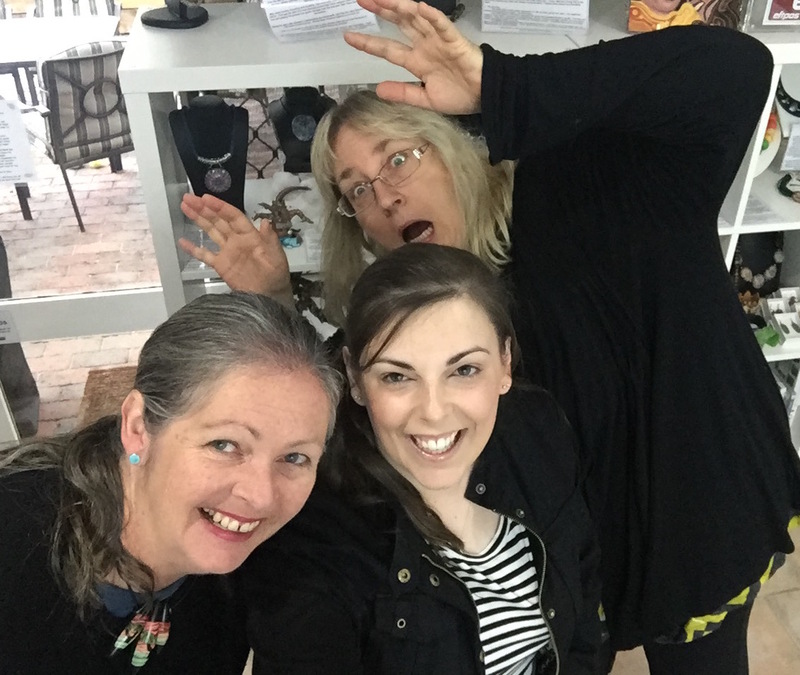 Mel lives and creates in the beautiful Yarra Valley under the business name Moss & Whimsy. You can find her on Facebook and Instagram. We are so pleased to welcome Mel to our Whimsical Team in 2019 and feel she will be a great asset to our team of Tutors. 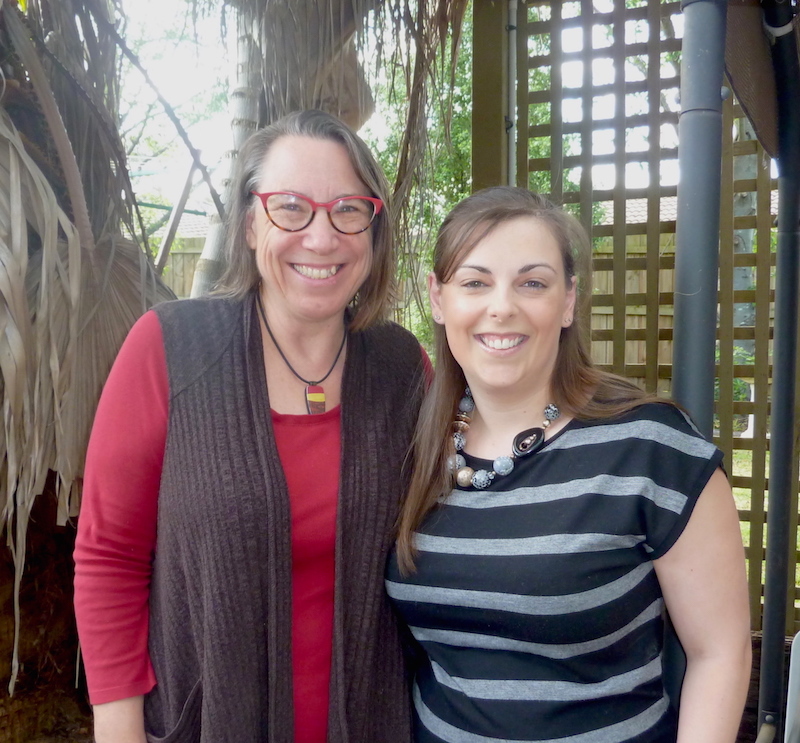 Wendy is from Parramatta NSW, is an accomplished artist and an experienced teacher. In her own words, Wendy is a maker, designer, creater and teacher. She loves to create with her hands. Wendy says ‘I love to create with my hands, its somthing that I must do. Creating is my meditation. To be able to sit at my bench and sketch ideas and then to make those ideas come to life. Like most children, Wendy’s first introduction into jewellery was when she was at preschool and made her first Fruit Loop necklace…who would have known then that it would become her life’s passion… jewellery making, not Fruit Loops! Over the years, Wendy experimented with many forms of jewellery making and whilst still at high school discovered lapidary. It is also where she was introduced to metalworking. What followed from there was a desire to learn, play and experiment with many mediums. Studying gemology to traveling overseas and taking various workshops, she continues to learn and experiment with her jewellery. Catriona is an award winning artist and an experienced tutor. She has a Diploma of Entertainment Costume and has worked in the costume industry as a freelance Costumier for a number of years. Cat’s designs have been seen in competitions all over the world such as The Battle of the Beadsmith and also locally in The Bead Society Showcases and also in our 10th Birthday Celebrations Competition. Catriona creates under the name Kweena Kreations. During the day, Elle-May is the boss lady at in.cube8r gallery, a home to more than 100 Melbourne creatives at any one time & a space that combines retail & a gallery in a beautiful way. Elle-May runs marketing & business related workshops, at incube8r and other locations, for small groups of creatives on topics ranging from marketing to goal setting, planning to building website. The workshops are designed to be short, affordable & informative, giving creatives a to-do list that they can go home & tackle on their own with all the information they need (and no sales pitch at the end). Elle-May has a Diploma of Design & a Bachelor of Communications (Media) and comes from a background of marketing charity product. She has worked for 10 years building websites, doing graphic design, and being in charge of implementation and innovation within the company. She has been responsible for marketing to hundreds of thousands of Australians and has spent countless hours researching and training. We are so pleased to welcome Elle to our Whimsical Team in 2019 and have no doubt she will be a great asset to our team of Tutors. Natalie Pye has been creating jewellery for over 12 years. She loves to experiment and has tried almost every medium. She admits her medium of choice changes depending on her mood! She enjoys mixing mediums together as she feels this gives texture and interest to her pieces. Over the past few years, Natalie has been focusing on working with leather, polymer clay and metal. Natalie enjoys teaching jewellery to others and ran classes from her home for several years. She is looking forward to getting back to teaching and is excited to be sharing her knowledge with students of The Whimsical Bead. Natalie lives in the beautiful Yarra Valley with her husband, two children and two dogs, Daisy and Hugo, which keeps her on her toes but she ensures she makes time to create to keep her sanity! 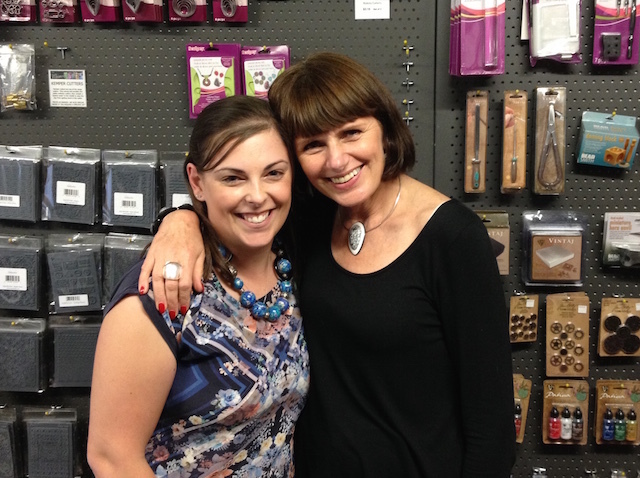 Natalie sells her creations under her Willo Jewellery Design brand. You can find her on Facebook. 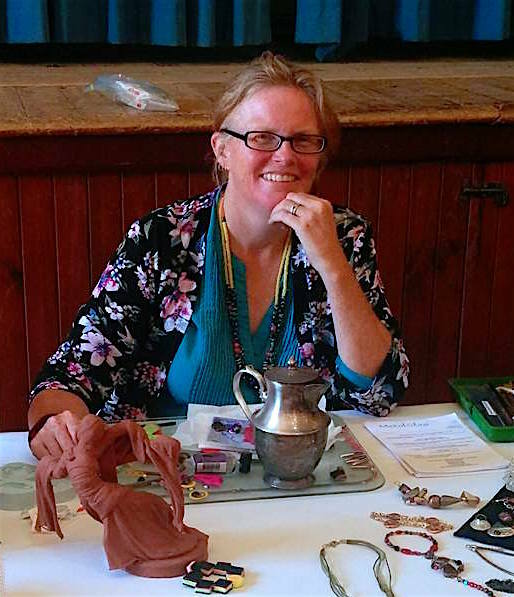 Debbie is a polymer artist from Western Australia who has a passion for teaching. 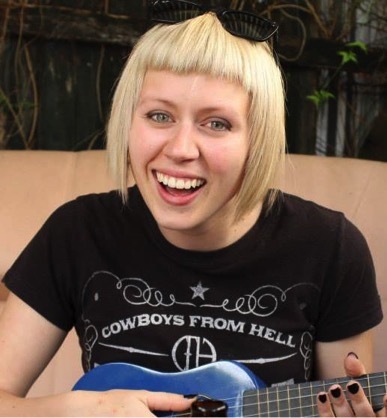 She loves imparting her knowledge onto enthusiastic students and teaches regular workshops in Geraldton WA and in Outback Australia. She also teaches online. Debbie is internationally known for her polymer work. Christi is a US Polymer Clay/Mixed Media artist who visits The Whimsical Bead studio whenever she is in Australia. We were so thrilled when Christi was able to join us for our 10th Birthday Celebrations. Christi is an award-winning artist and her work has been showcased in numerous books, magazines and exhibits. She is the author of over a dozen ‘how-to’ books on creating with polymer clay. 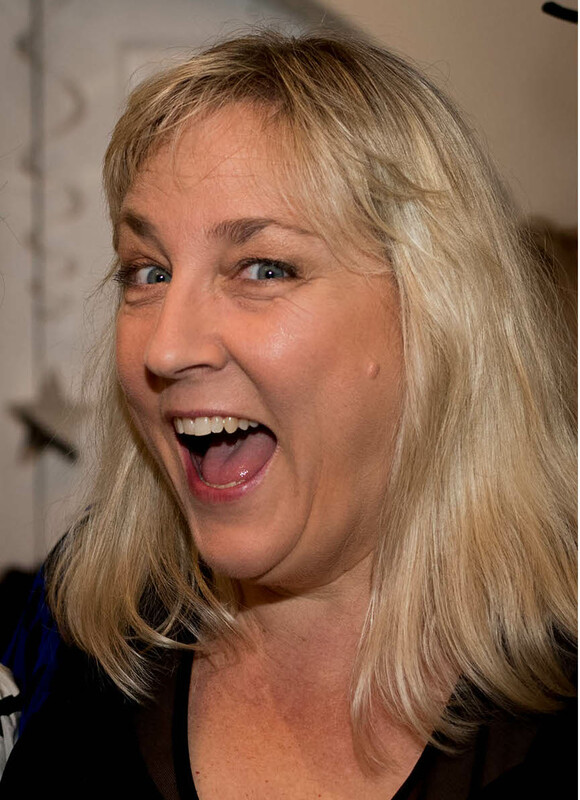 Christi teaches throughout the world, using humour and positive energy to encourage students to stretch their creativity, technical skills and artistic confidence. We have welcomed a number of high profile local and international visiting artists to the studio over the years and continue to do so.